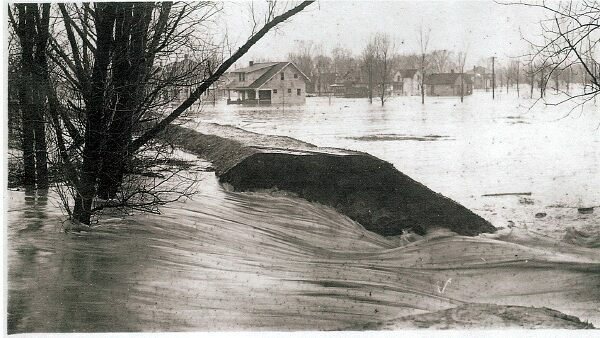 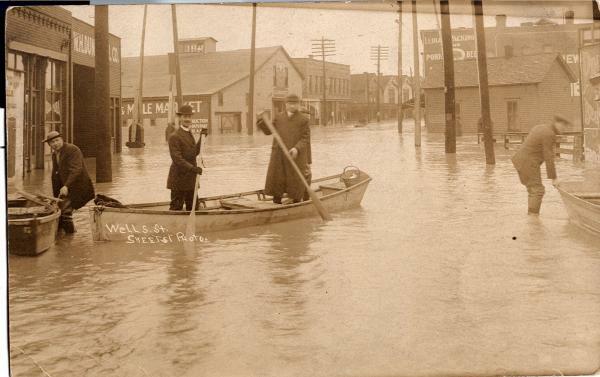 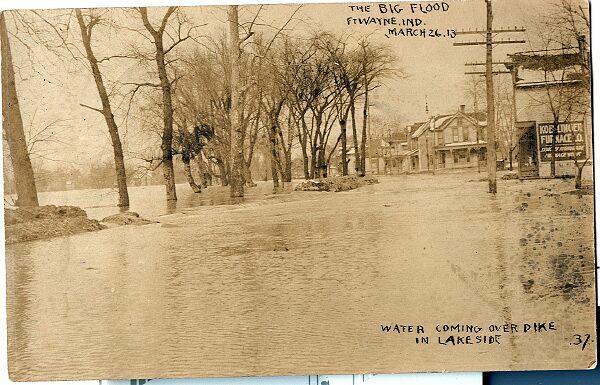 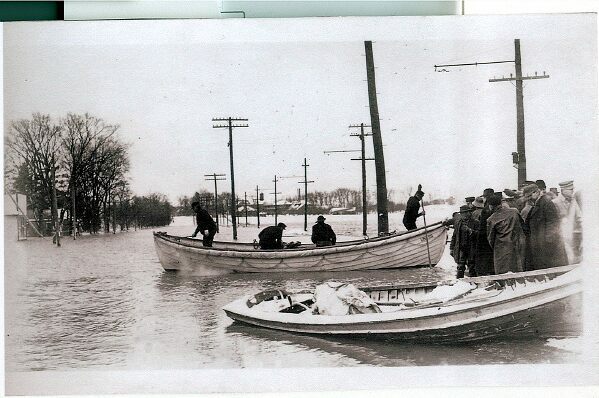 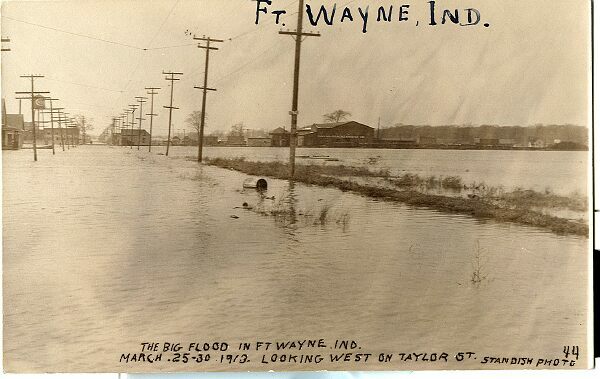 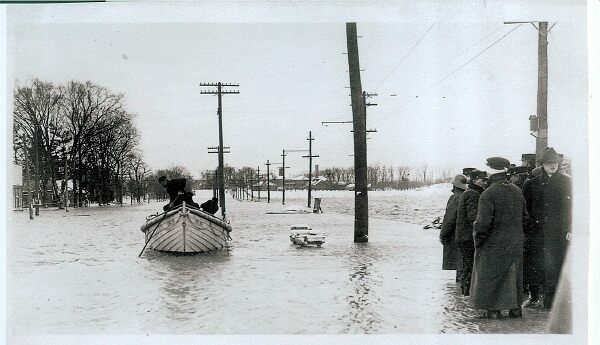 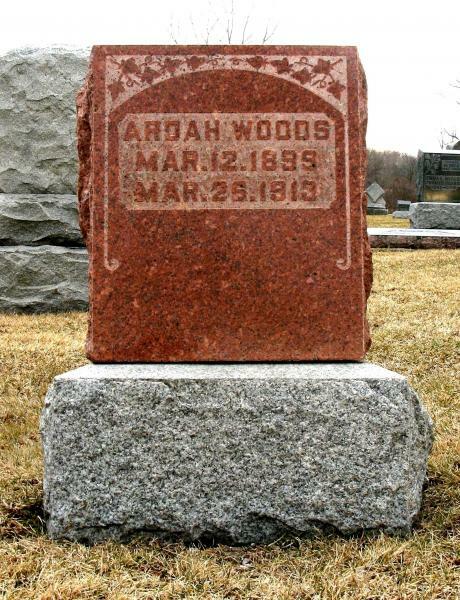 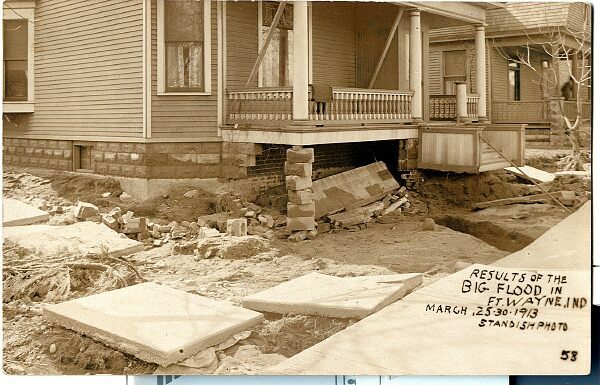 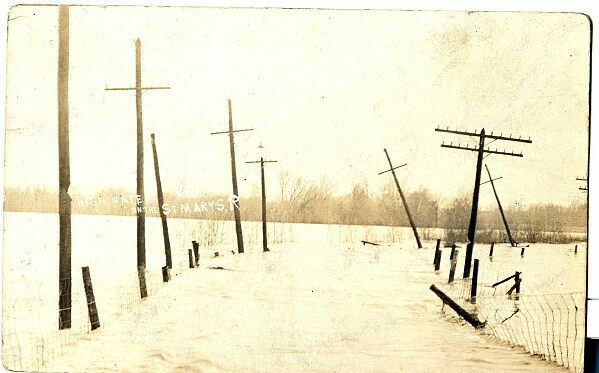 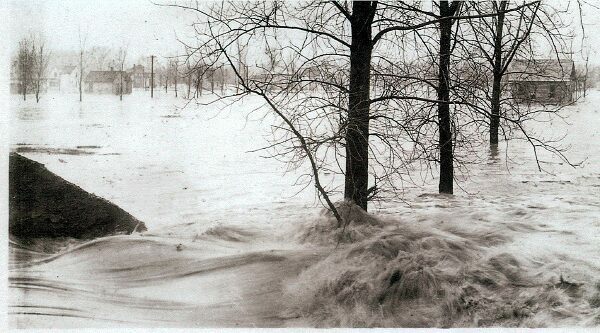 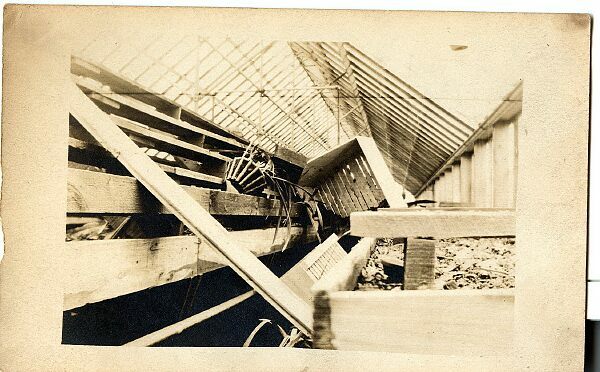 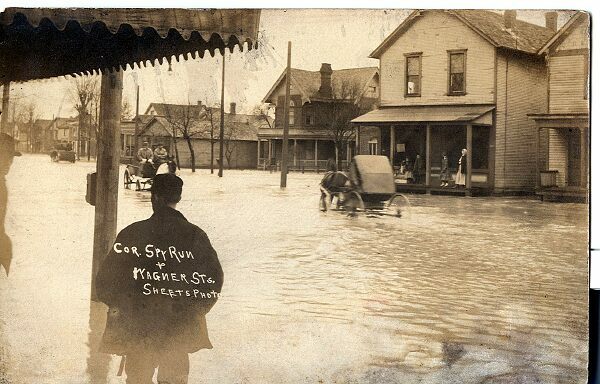 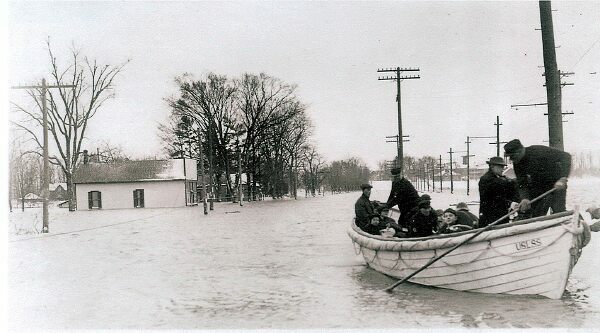 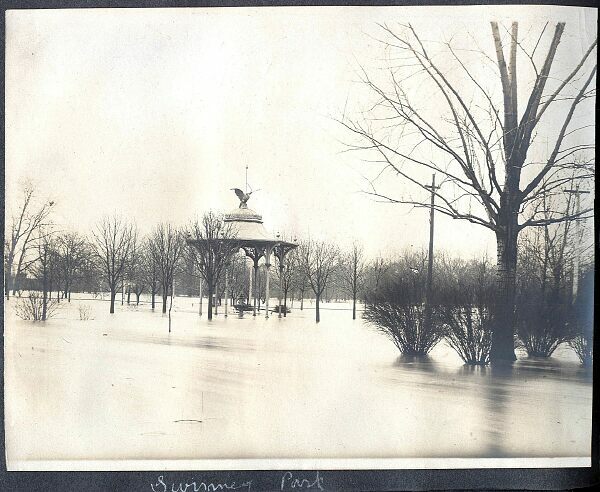 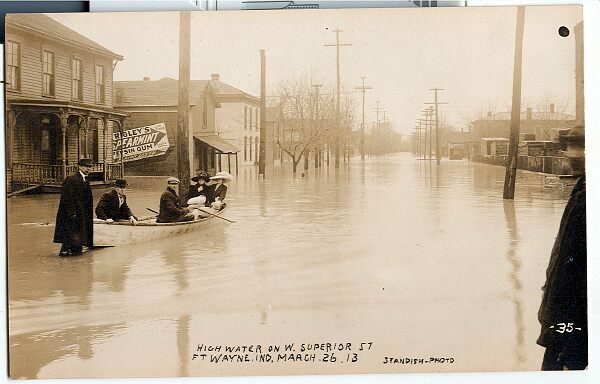 The Flood of 1913 was one the earliest disasters to receive mass photographic coverage. 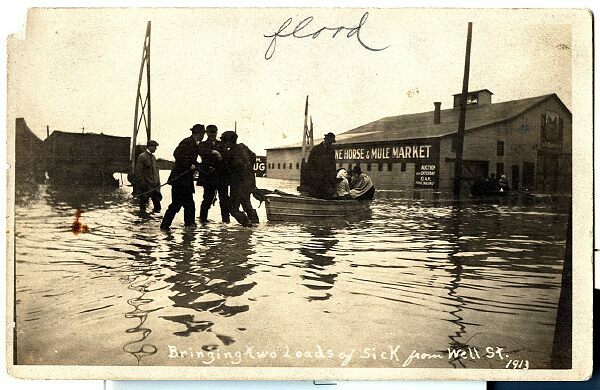 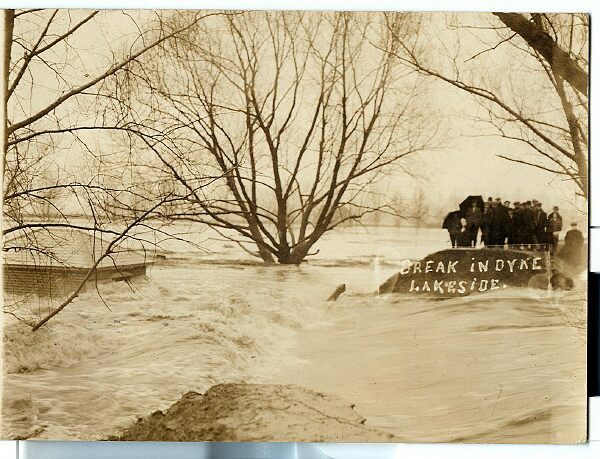 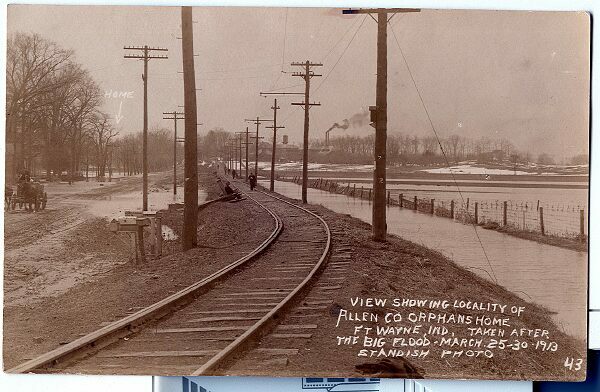 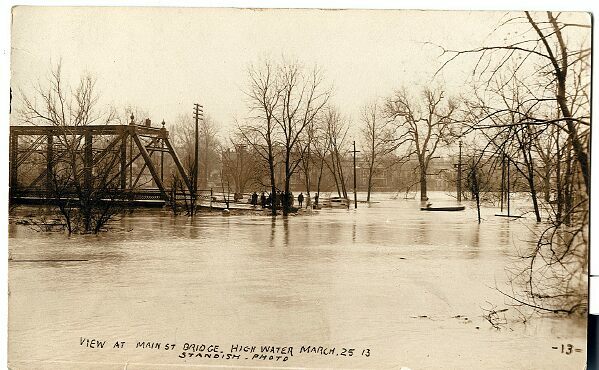 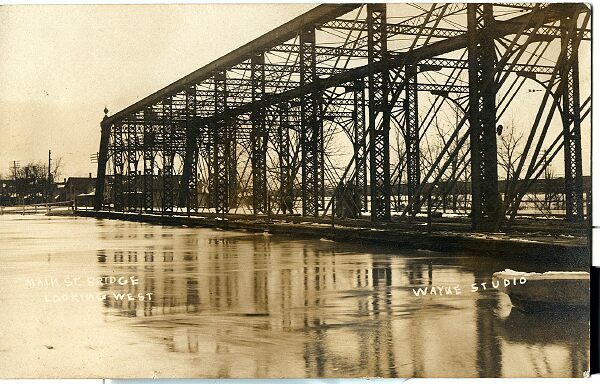 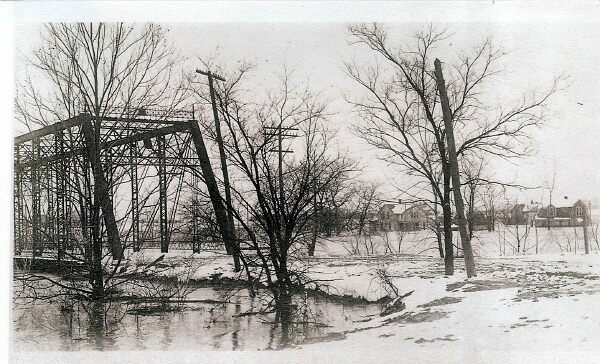 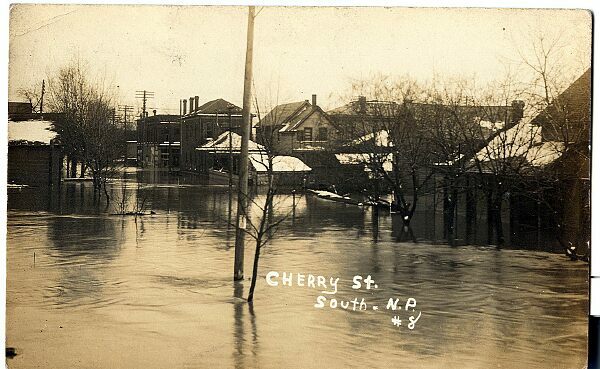 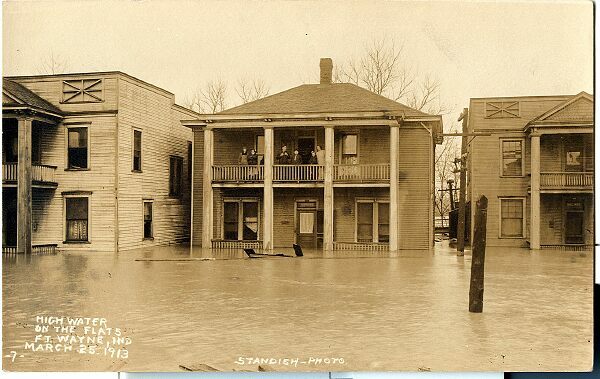 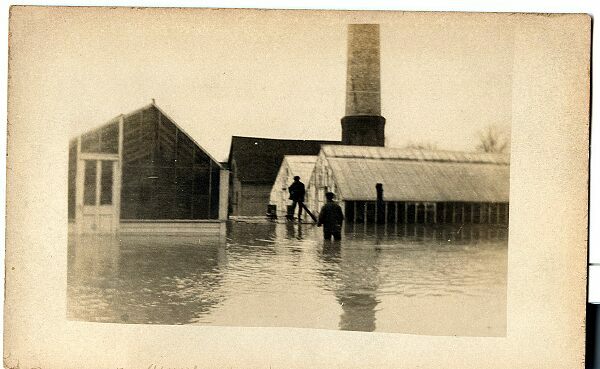 Photographers printed postcards of flood images for residents to send to their friends and family. 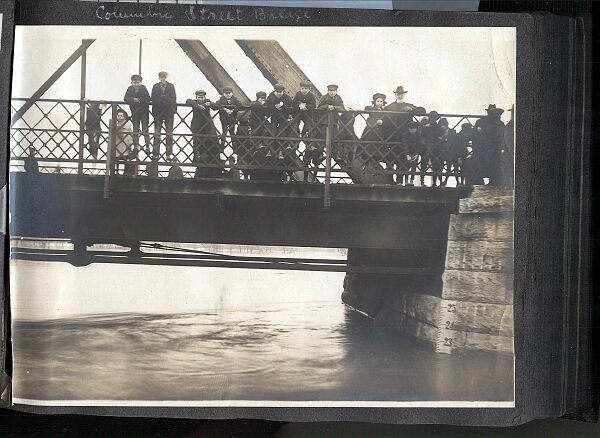 This gallery represents submissions from our readers' postcard collections and personal photographs. 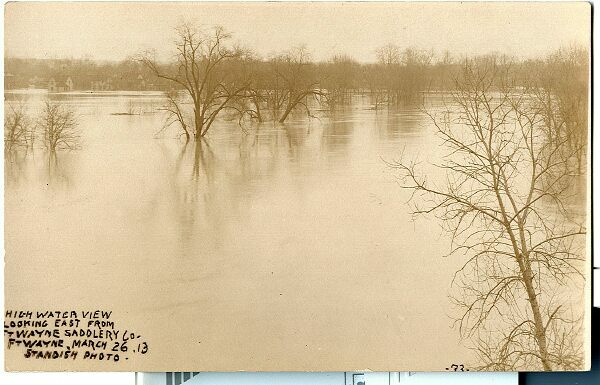 To see photos from The News-Sentinel, click here. 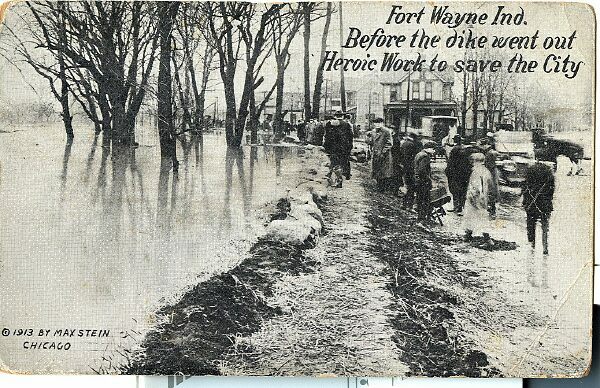 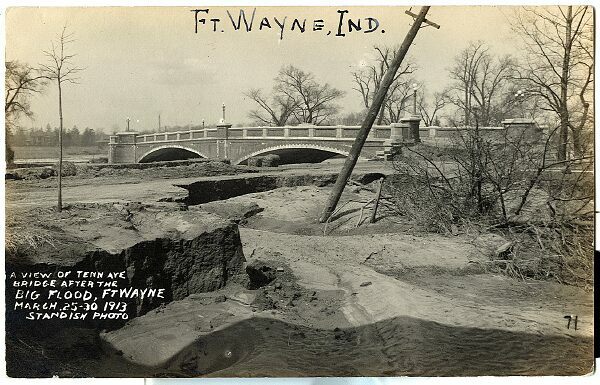 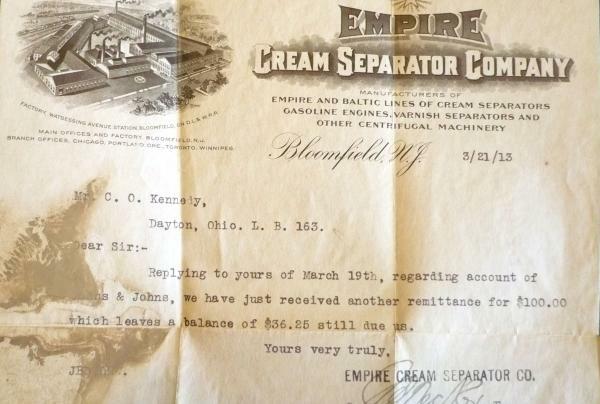 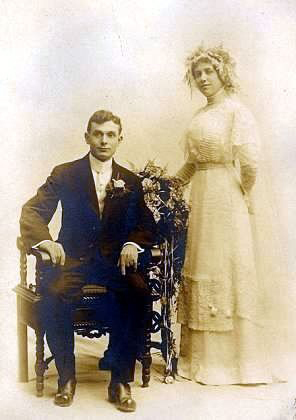 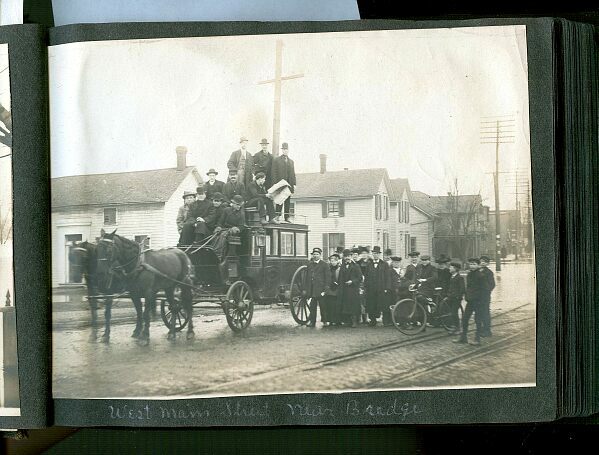 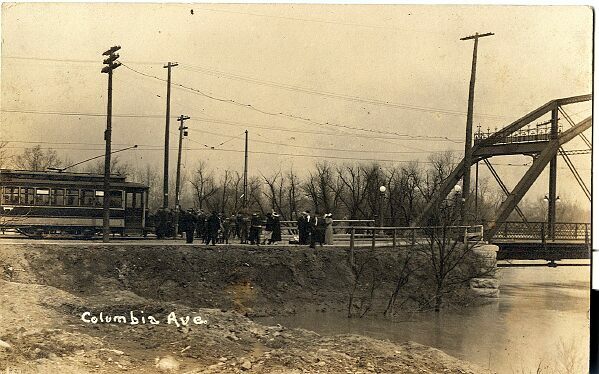 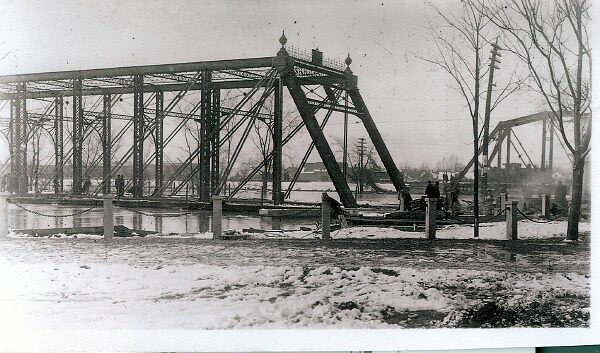 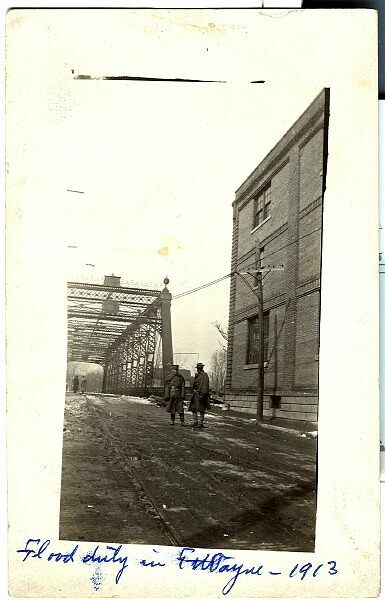 To see photos from the Fort Wayne History Center, click here.